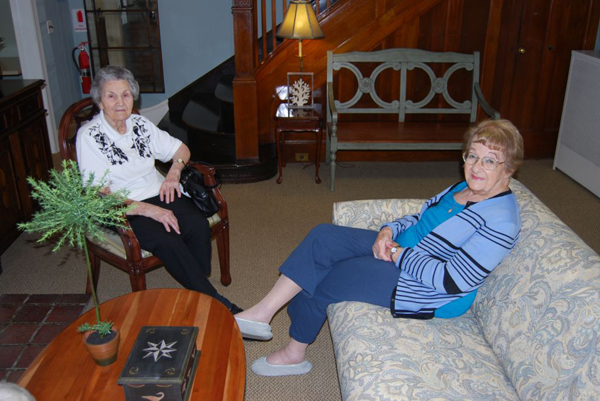 James McPeak, Owner, McPeak's Assisted Living, announced that the facility has undergone a "green" renovation, updating the 53-year-old facility, while maintaining its boutique, homelike décor. 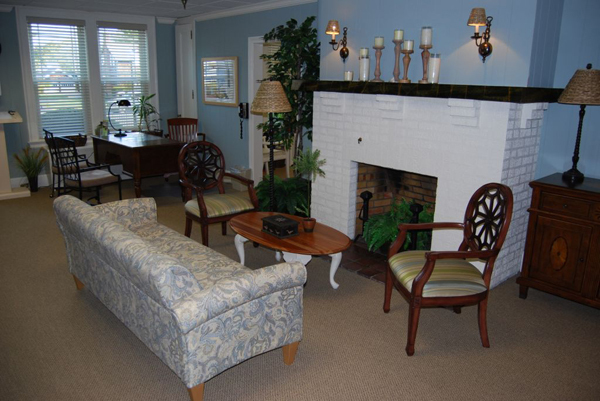 Mr. McPeak worked with Carol Reitz-Butler, Designer/Owner, Alchemy Design, on modernizing and renovating the assisted living facility, at a cost of approximately $100,000. In saving energy - and the environment - McPeak's has replaced 33 double-hung windows with double-paned insulated windows. "Our new energy-efficient windows will allow us to reduce our carbon footprint," Mr. McPeak said. "We put in these windows in the interest of preserving fossil fuels." 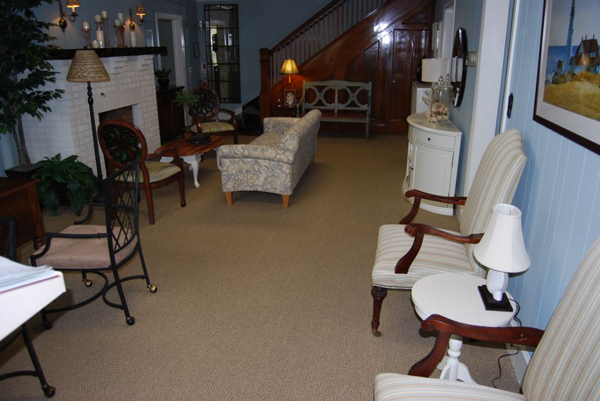 Twenty-eight chairs in the lobby were refurbished and reupholstered. Although it would have cost the same amount of money to purchase new furniture, Mr. McPeak said that, by refurbishing the existing furniture, it would cut down on waste. "We recycled a lot of furniture that was still very useful," he said. "In the interest of preserving the environment and not creating more garbage, we wanted to see if they could get more life out of them. It's still very high-quality furniture." In addition to the new windows and refurbished chairs, the lobby has been painted and new artwork has been placed on the walls. McPeak's also replaced 51 beds, including the box springs and the bed frames. 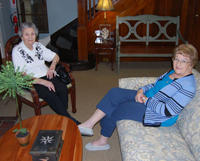 Despite the changes, McPeak's still retains the same charm that the residents and staff are accustomed to. 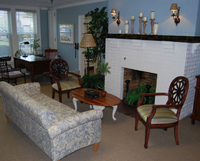 "The larger facilities tend to be more corporate and have the look of a hotel," Mr. McPeak said. 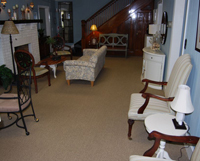 "Our facility tends to have a homier, boutique-style atmosphere. It also attracts more new customers and it benefits the staff as well."